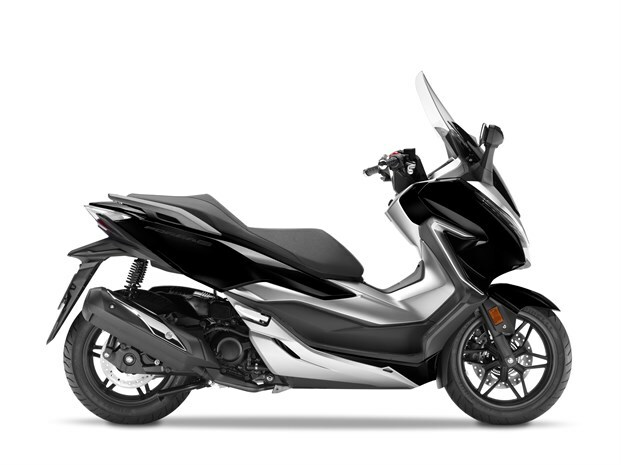 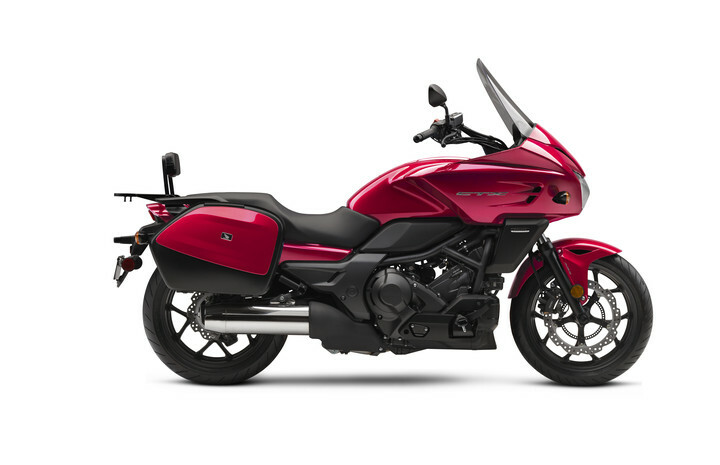 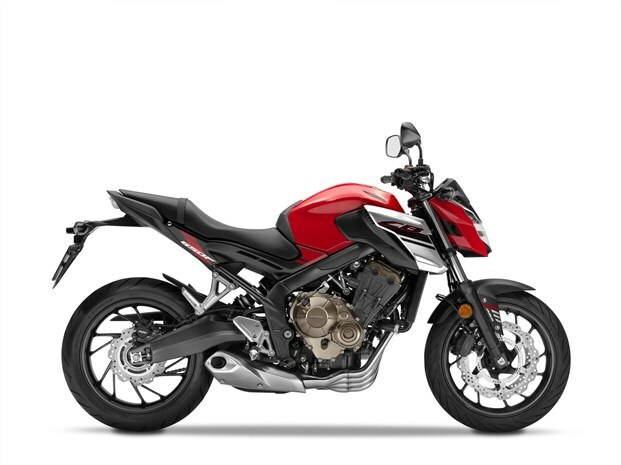 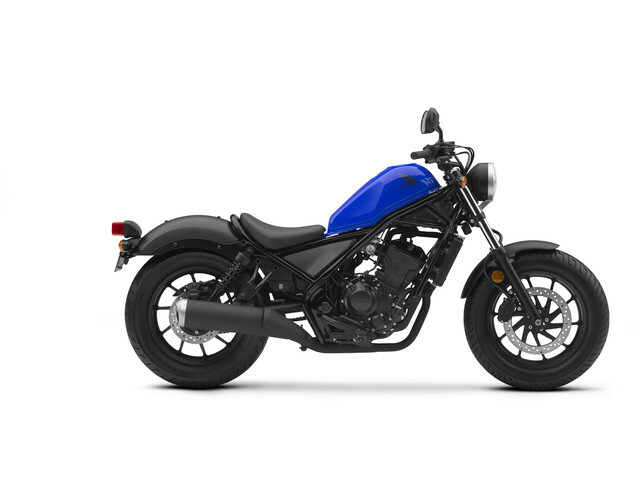 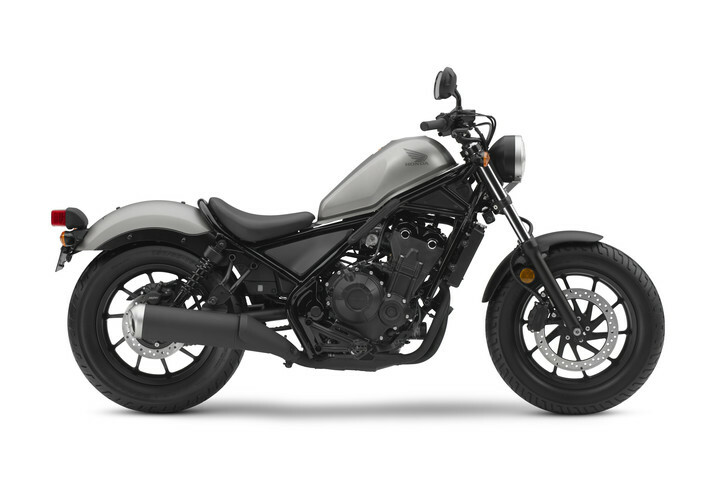 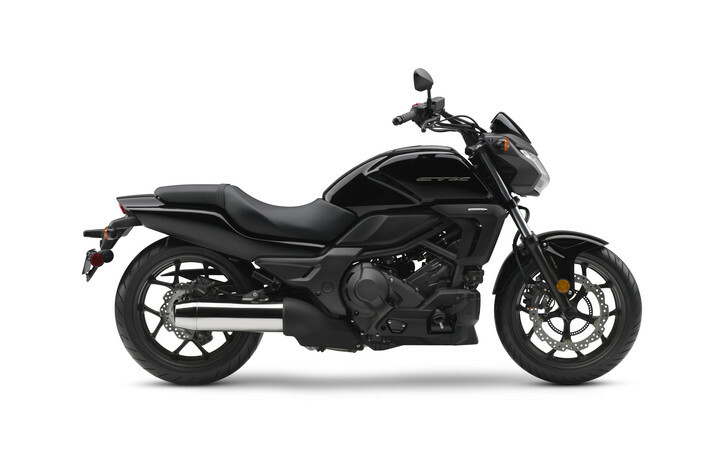 Looking for info and news on 2018 Honda Motorcycle models? 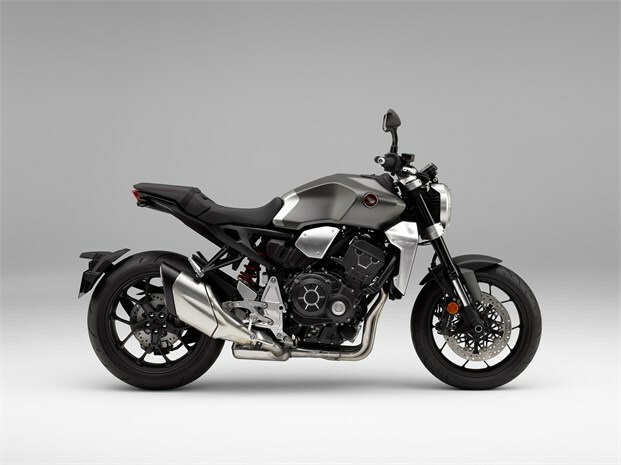 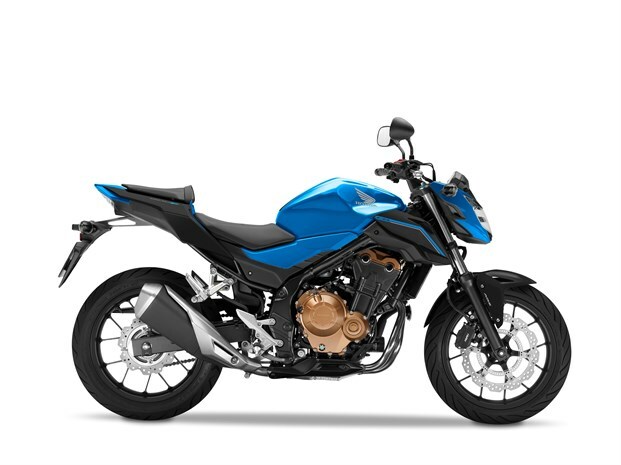 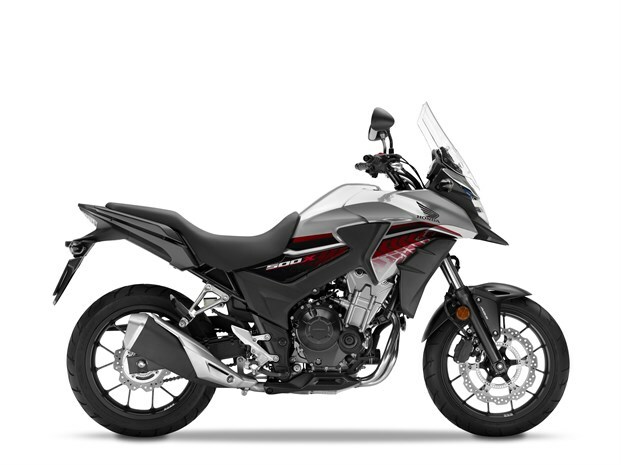 Detailed reviews on some of the 2018 Motorcycles that you’re trying to find out more information on? 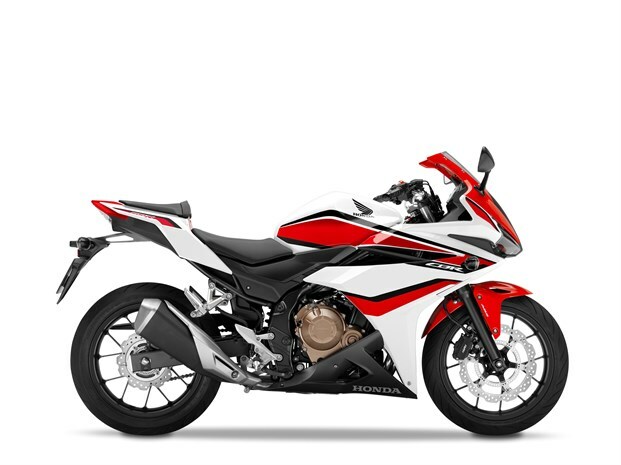 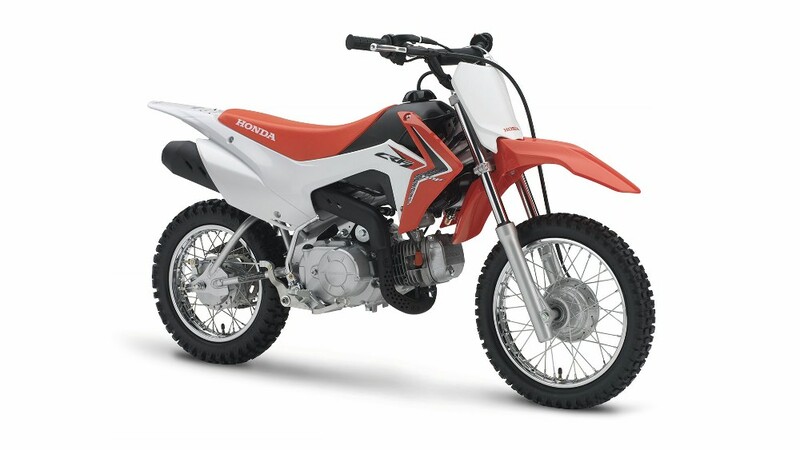 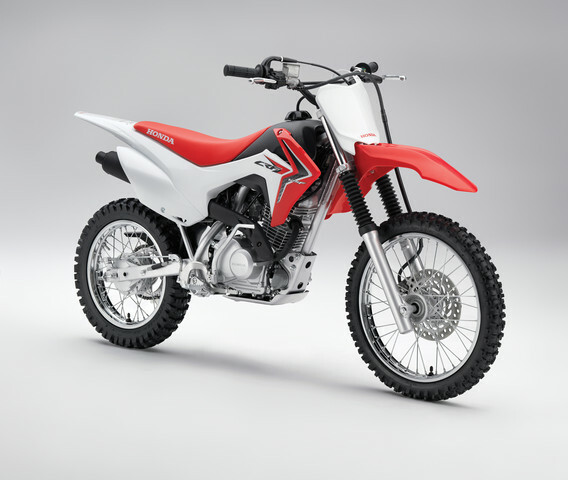 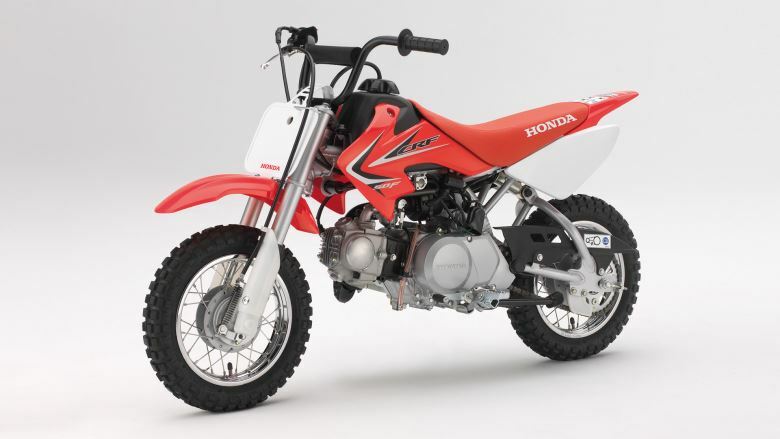 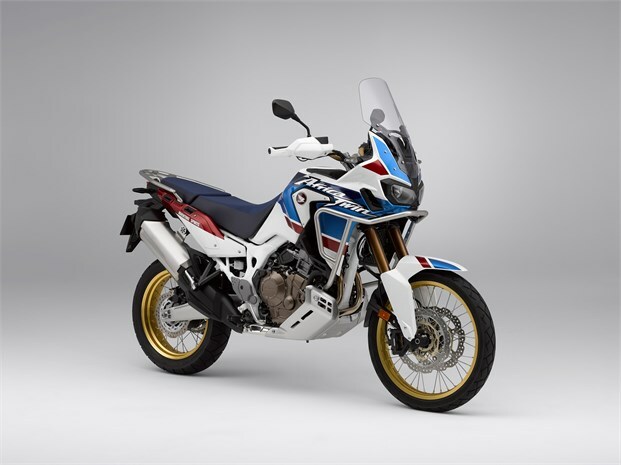 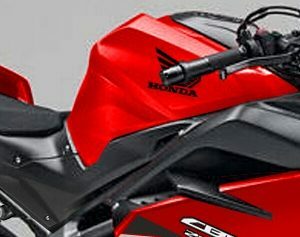 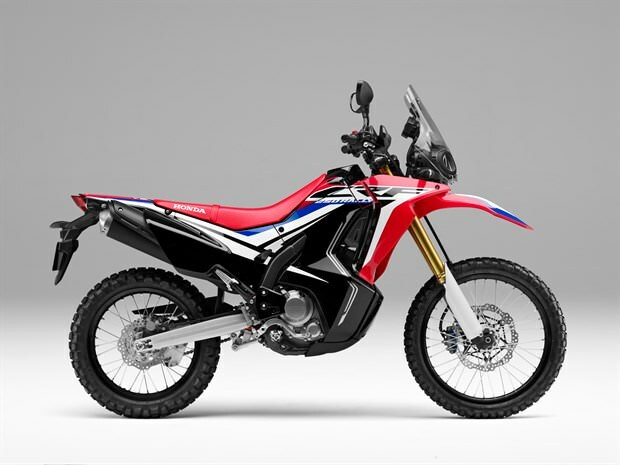 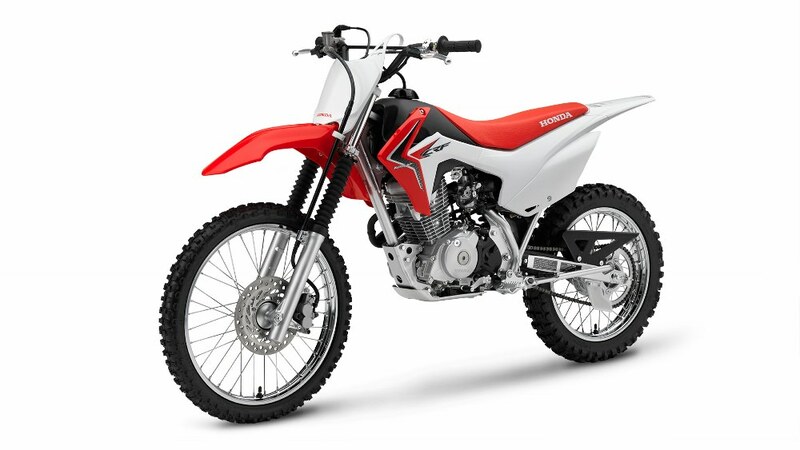 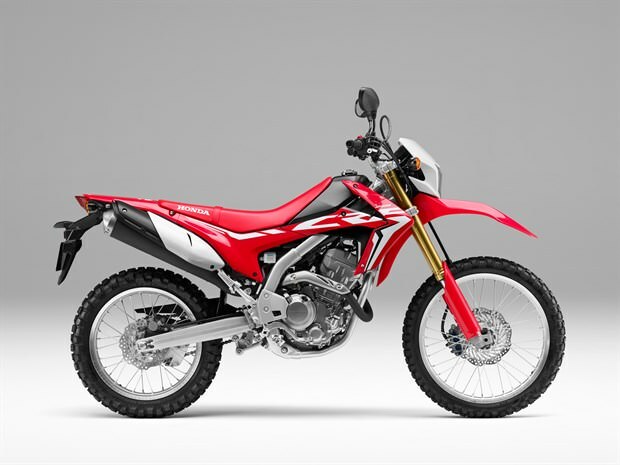 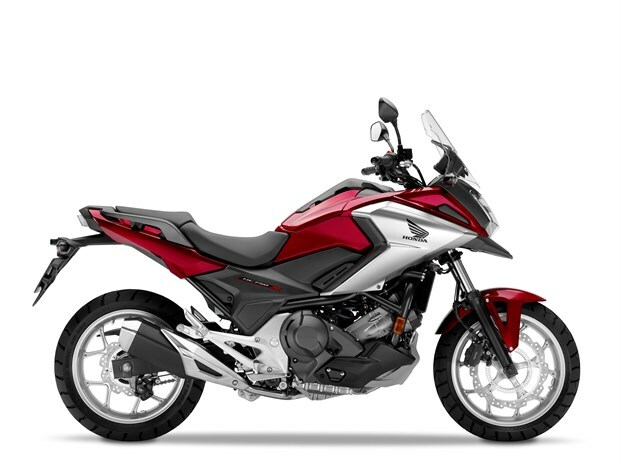 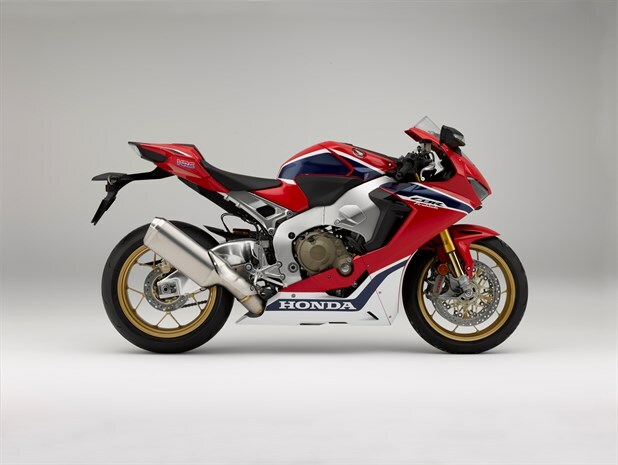 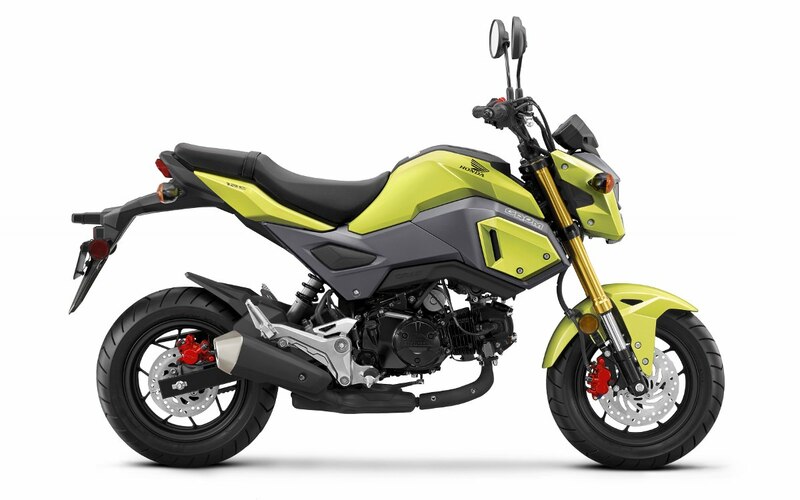 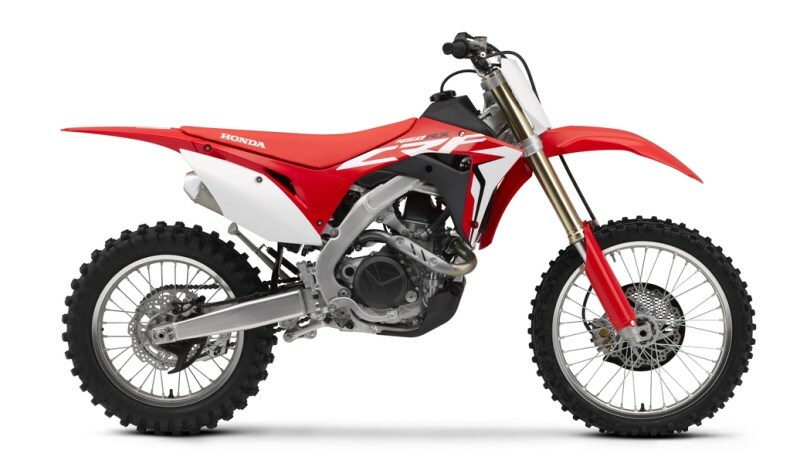 Below you’ll find details like Specs, Prices, Release Dates on everything 2-wheels from Honda whether it be their 2018 CBR Sport Bikes, Touring Motorcycles like the All-New Gold Wing, Cruisers, Choppers, Naked StreetFighter & Cafe Racer Bikes, Adventure Bikes, Off-Road CRF Enduro / Trail & CRF-R Motocross Race Bikes. 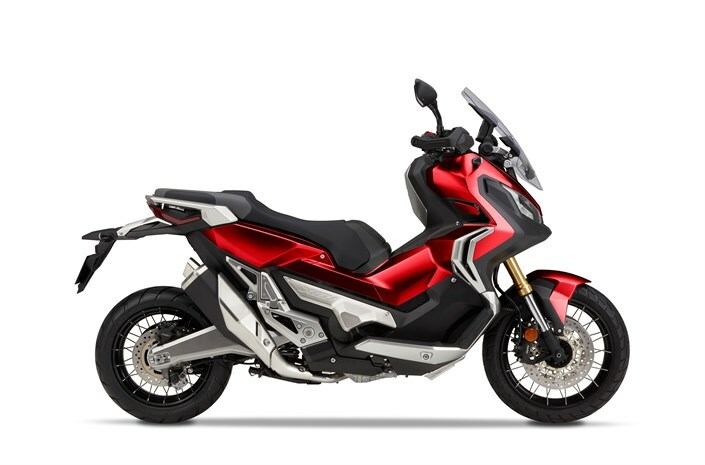 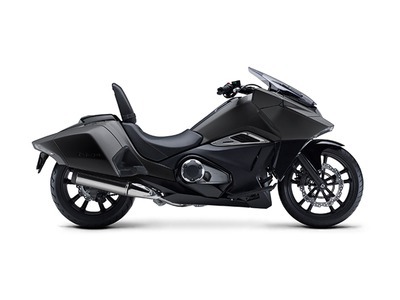 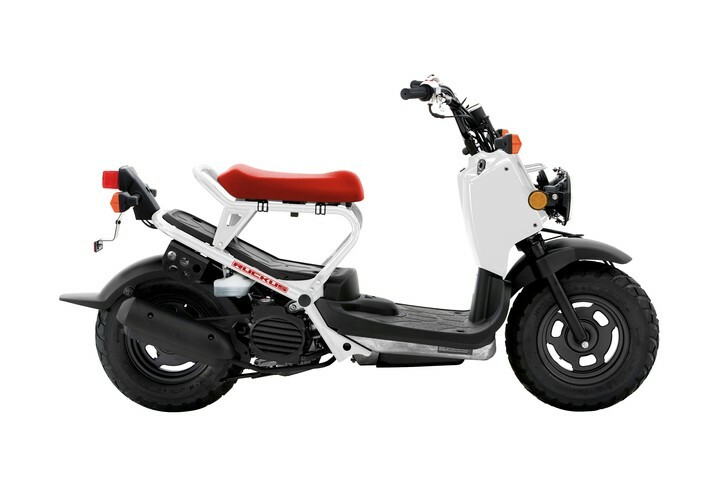 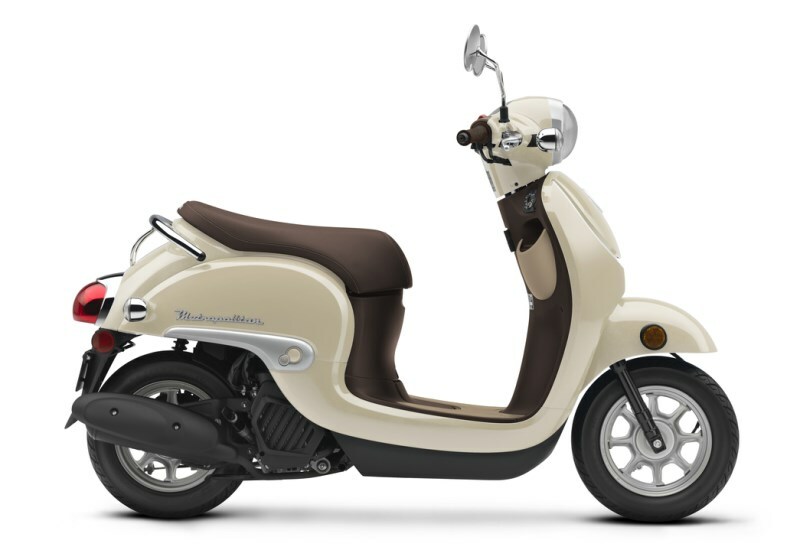 Honda’s full line of 2018 DCT Automatic Motorycles, Scooters and everything in-between! 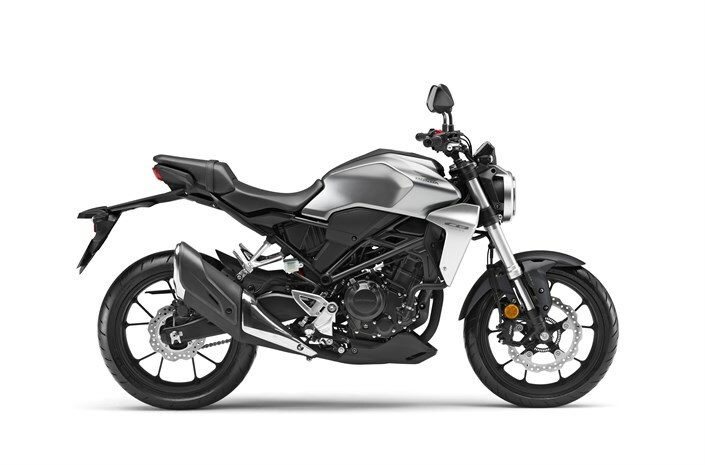 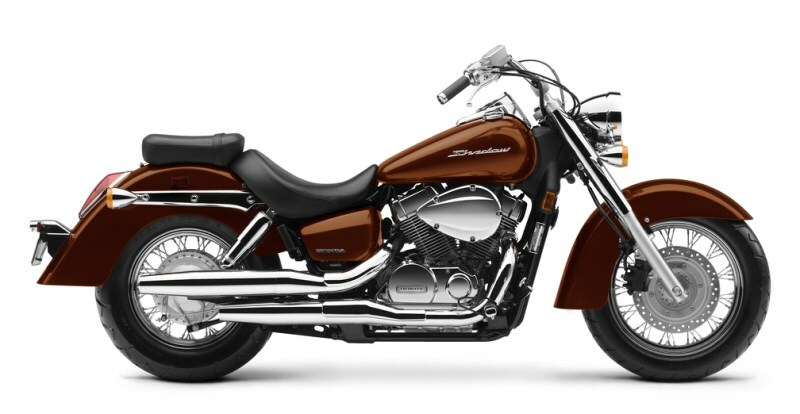 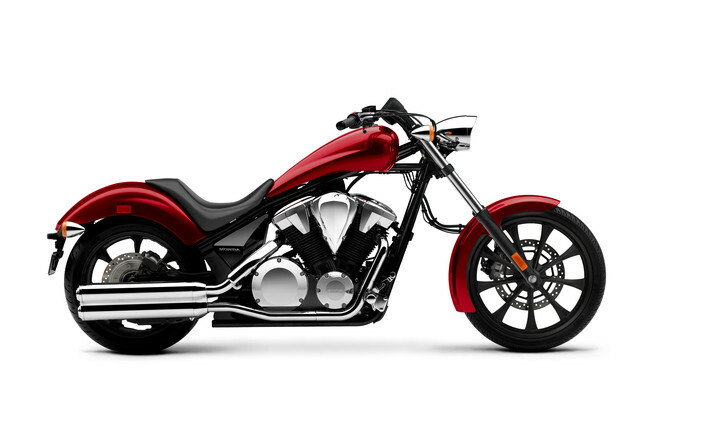 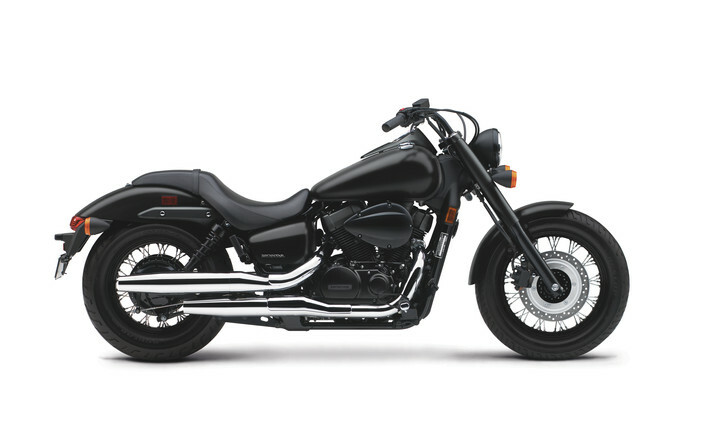 Check out the first 2019 Motorcycle Update by Clicking Here! 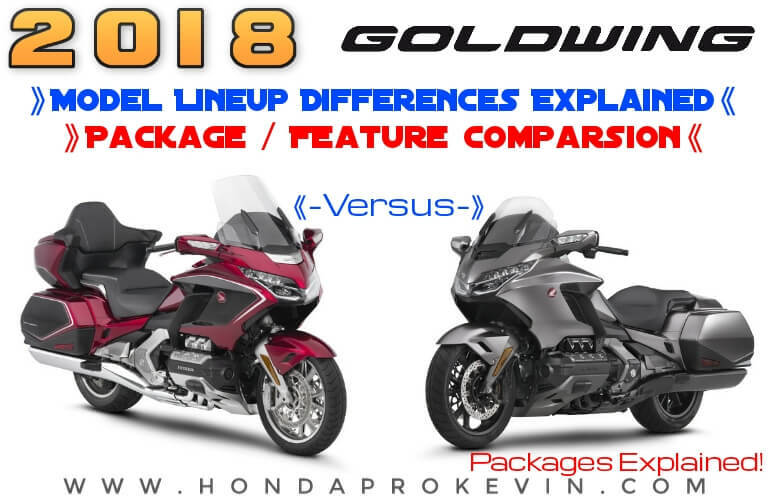 EDIT / UPDATE: Check out the 1st 2018 Honda Motorcycle Announcement by CLICKING HERE! 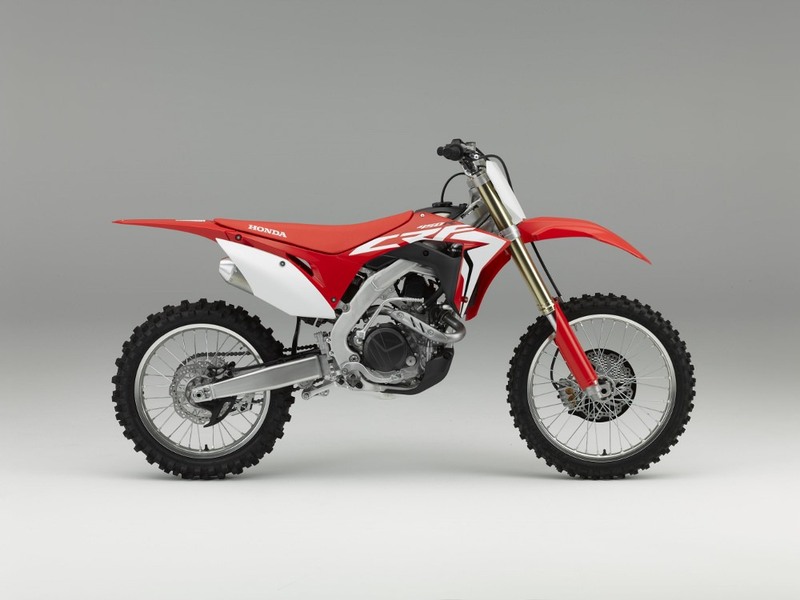 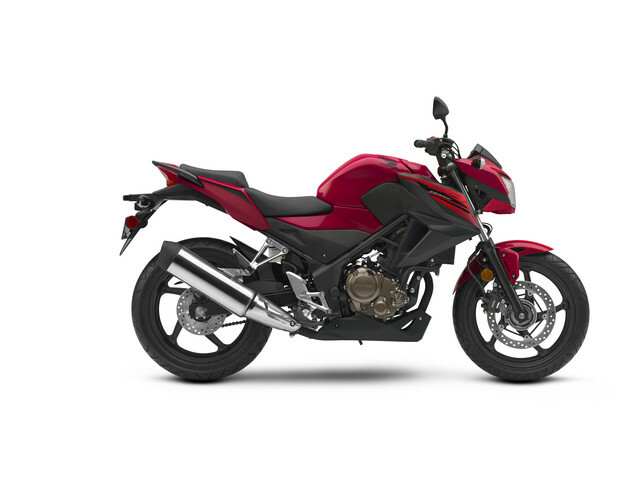 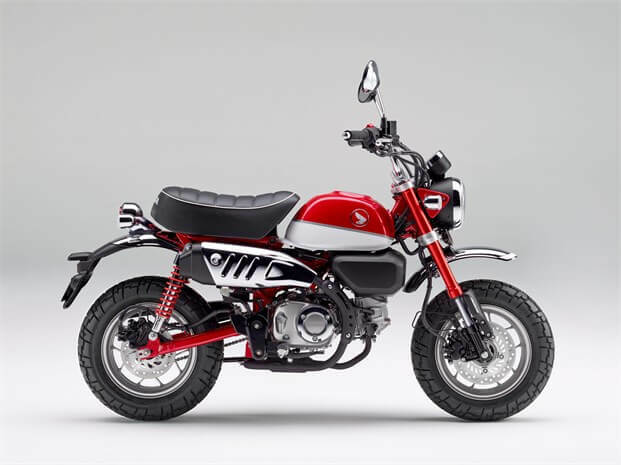 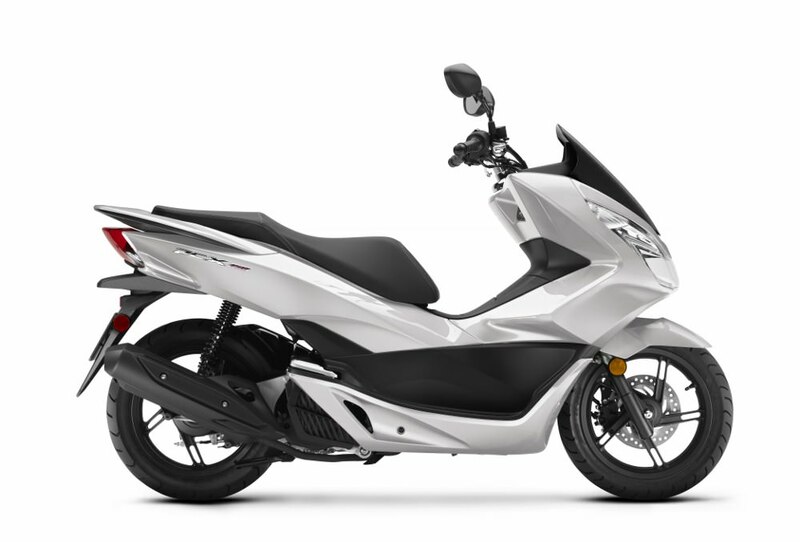 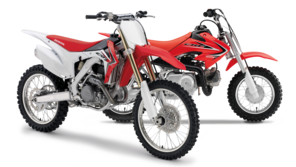 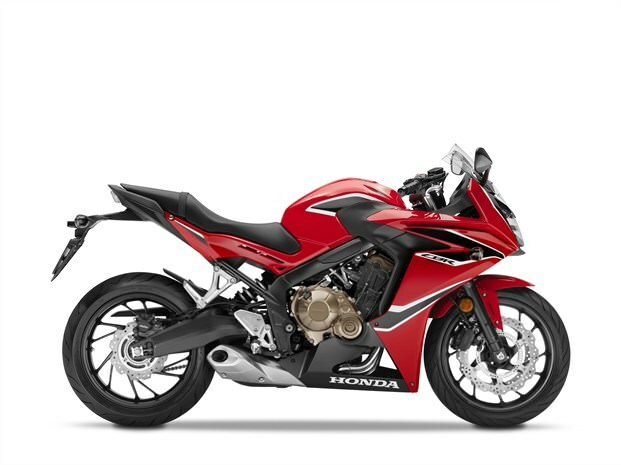 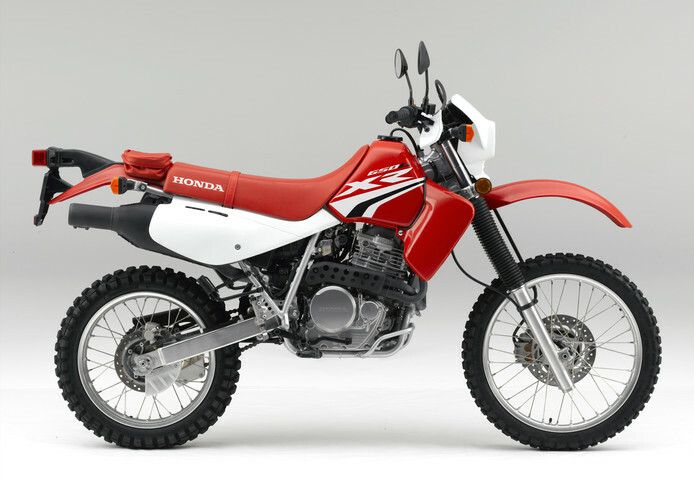 EDIT / UPDATE: Check out the 2nd 2018 Honda Motorcycle Announcement by CLICKING HERE! 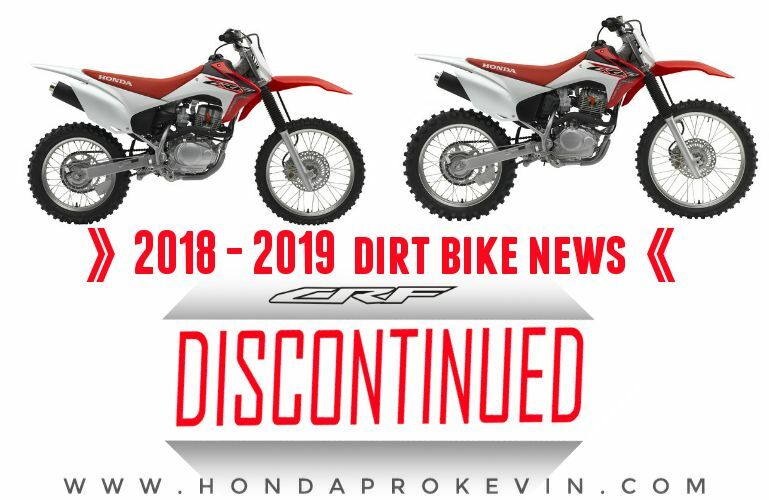 EDIT / UPDATE: Check out the 3rd 2018 Honda Motorcycle Announcement by CLICKING HERE! 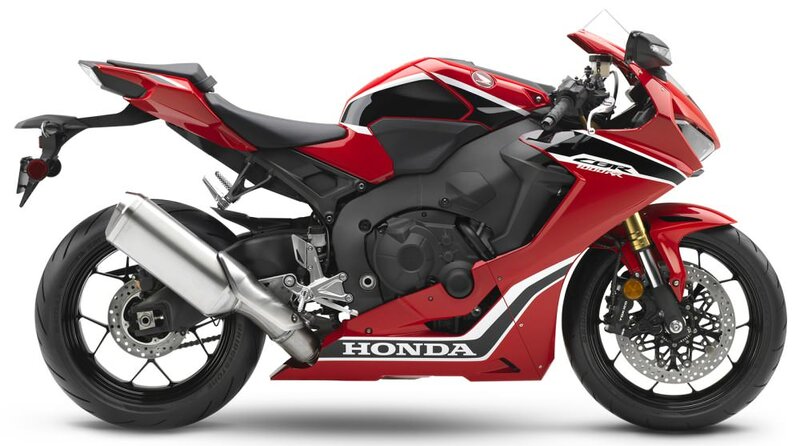 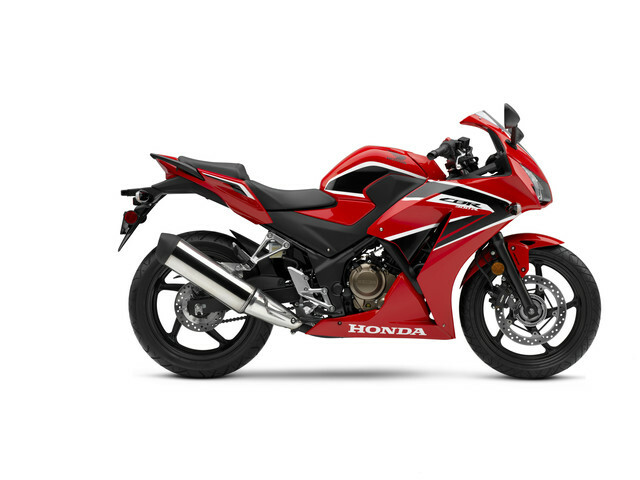 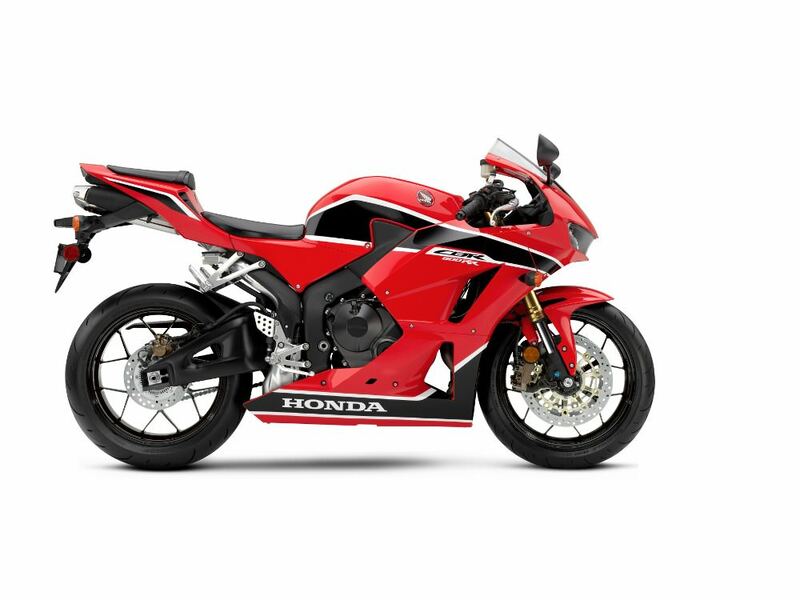 2018 Honda CBR RR Sport Bikes, Touring Motorcycles and Adventure models will be announced on October 24th through October 27th (10/24/2017 through 10/28/2017) and then another on November 6th, 2017 (11/06/2017). 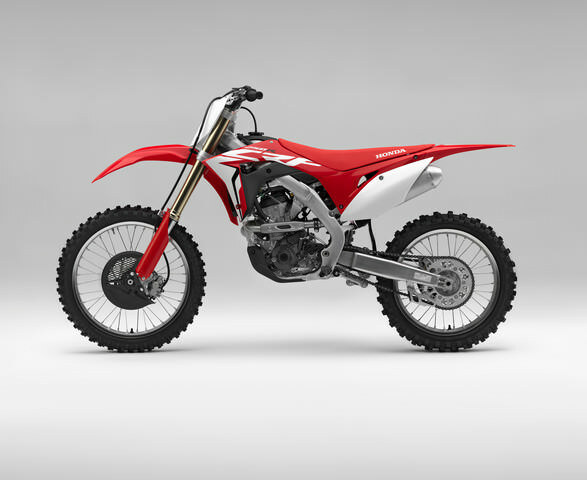 This last update will also include the remaining models that weren’t covered in the announcements above. 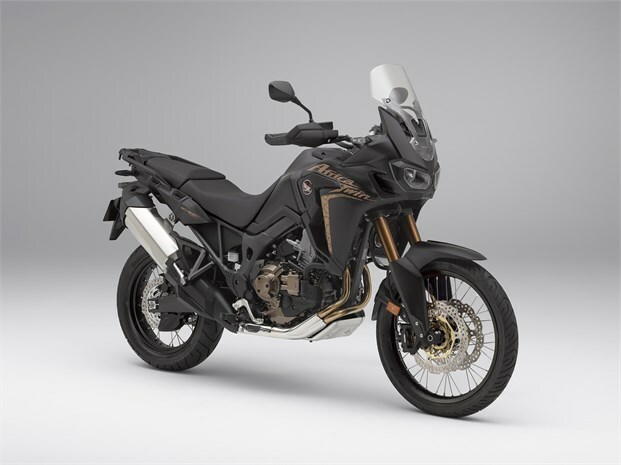 Example: 2018 GoldWing, 2018 CBR1000RR, 2018 CBR600RR, 2018 Africa Twin CRF1000L etc. 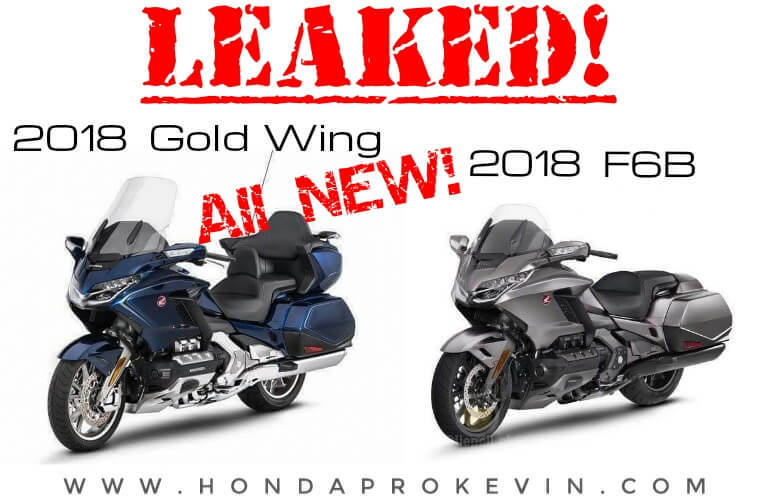 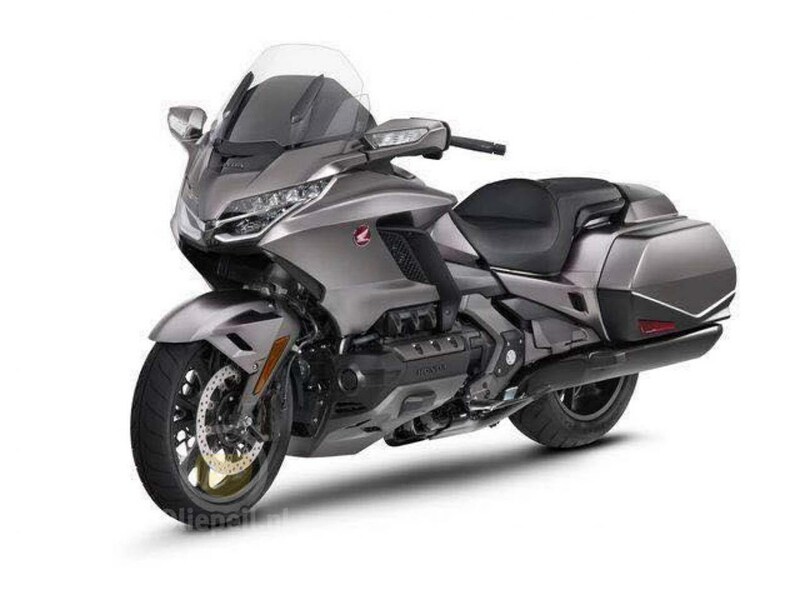 Early UPDATE: 2018 GoldWing & F6B details were leaked ahead of schedule! 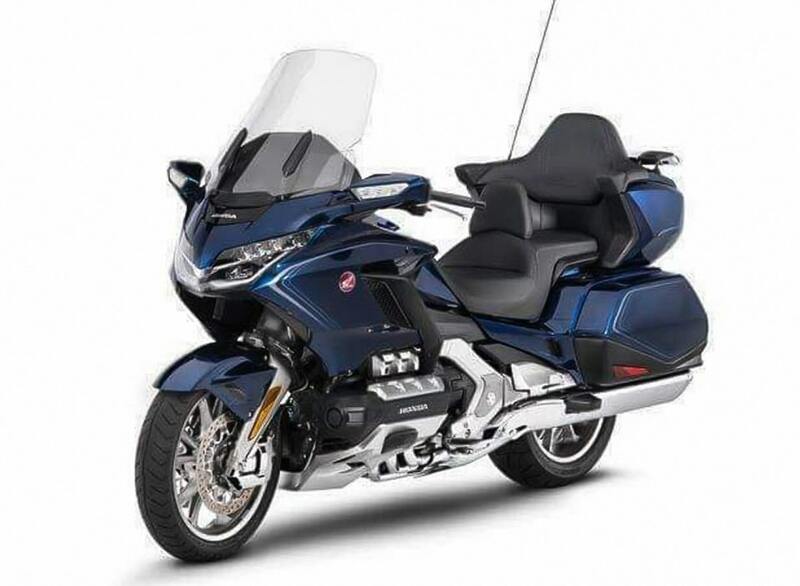 Click Here for 2018 Gold Wing & F6B Sneak-Peek. 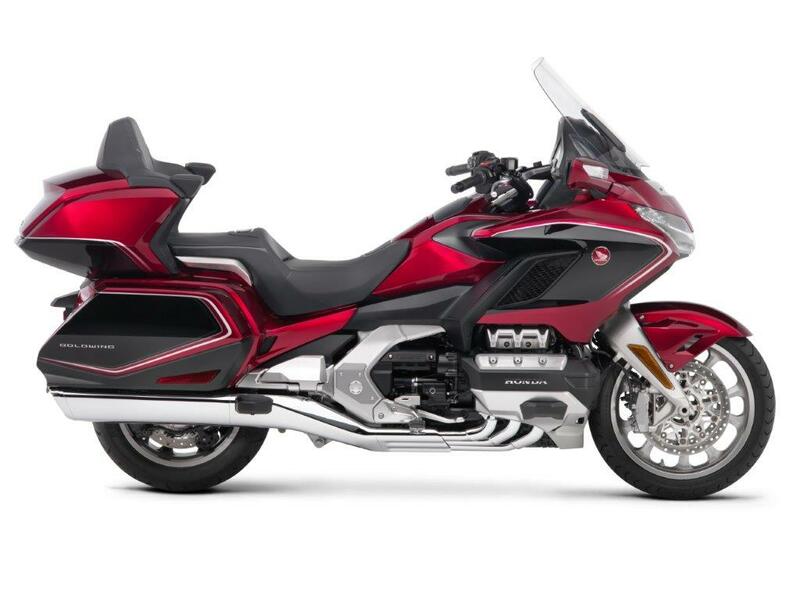 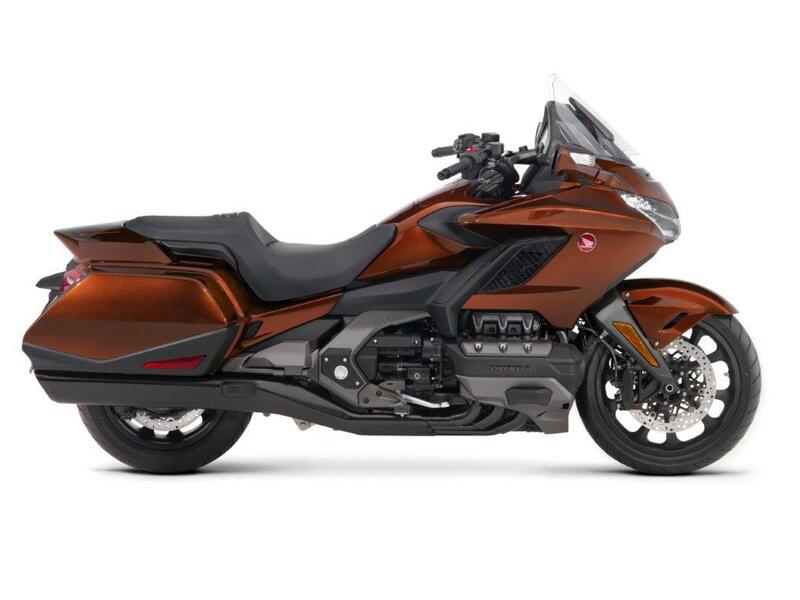 Official Announcement has just been updated for the 2018 GoldWing here. 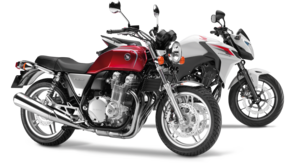 Page last updated: March 13, 2018.